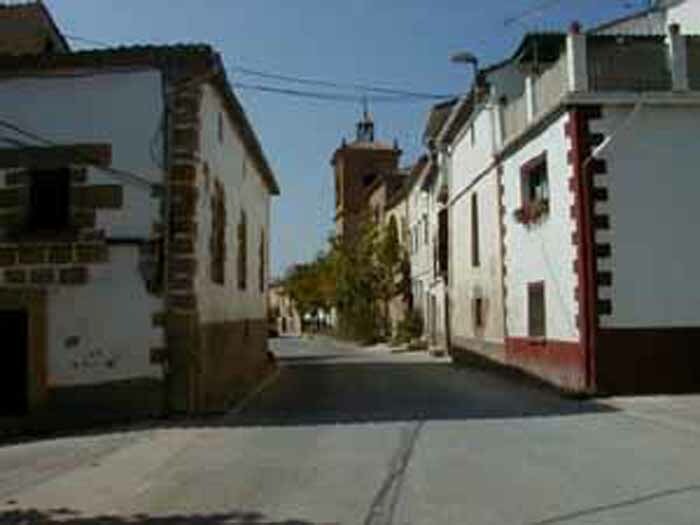 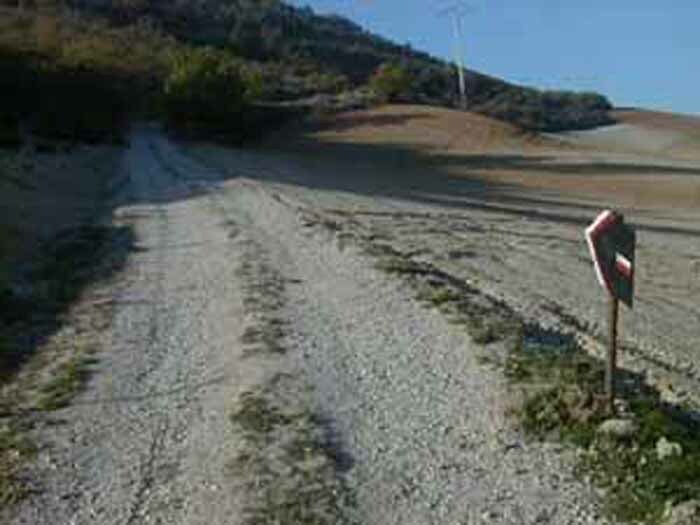 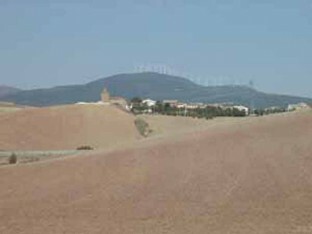 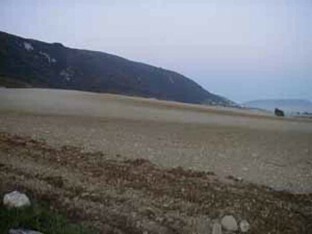 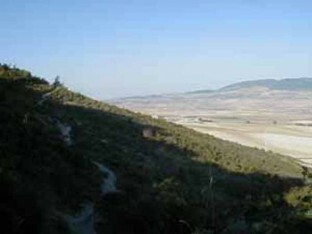 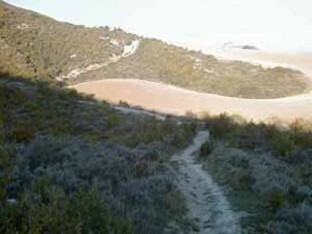 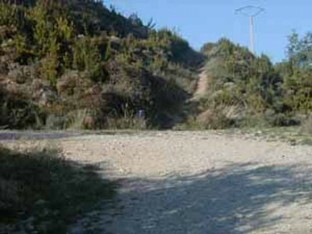 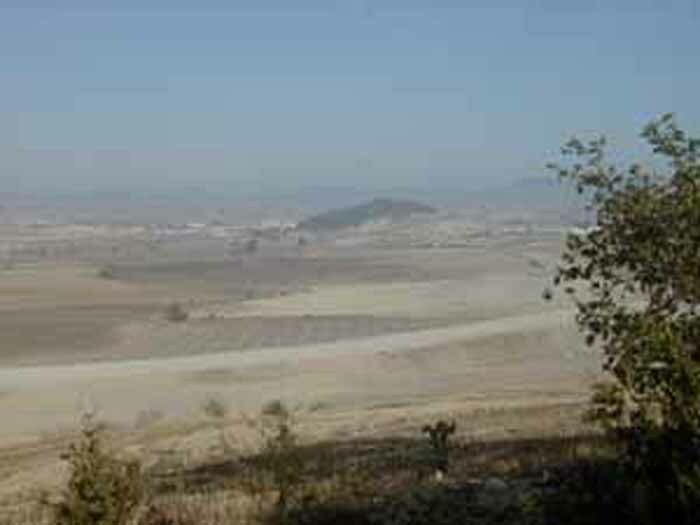 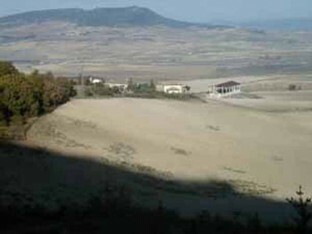 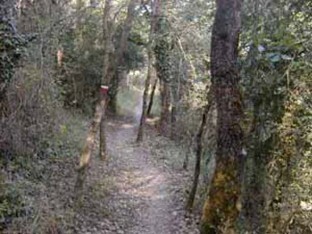 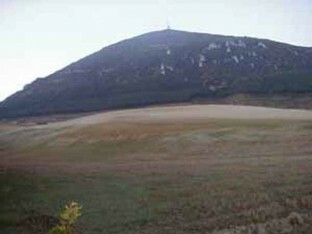 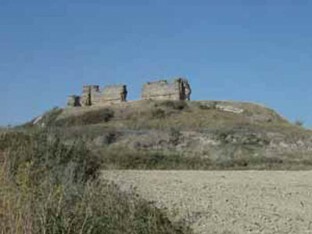 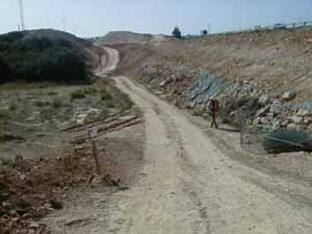 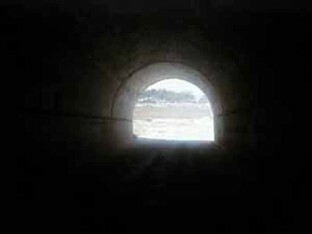 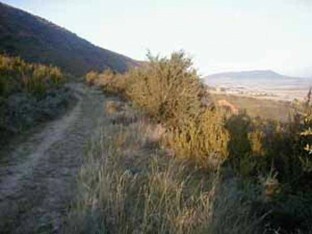 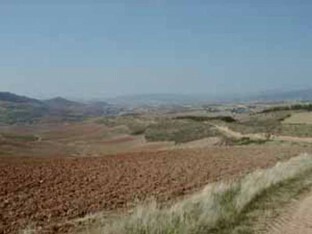 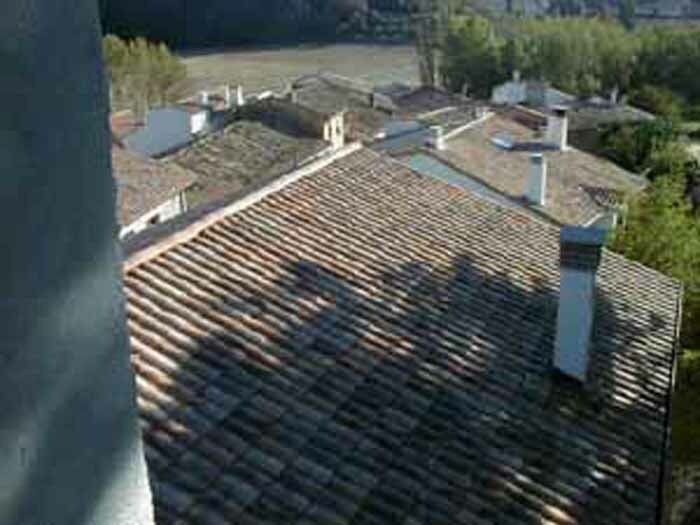 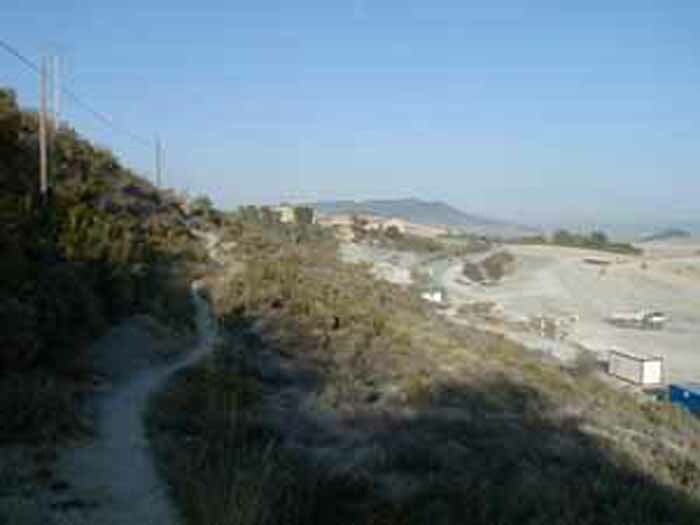 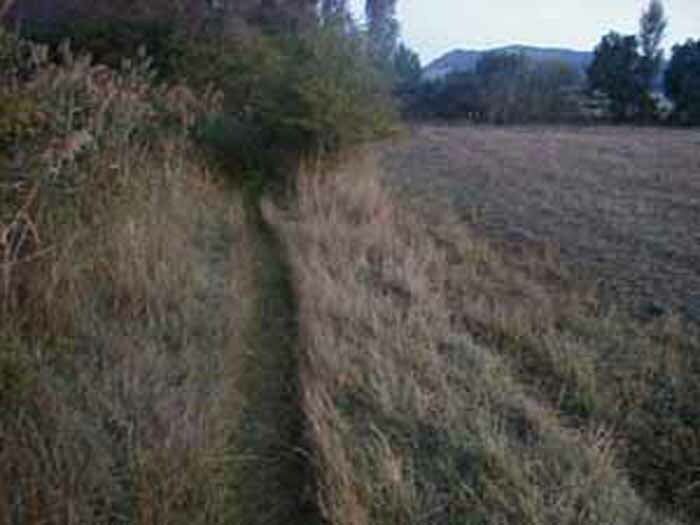 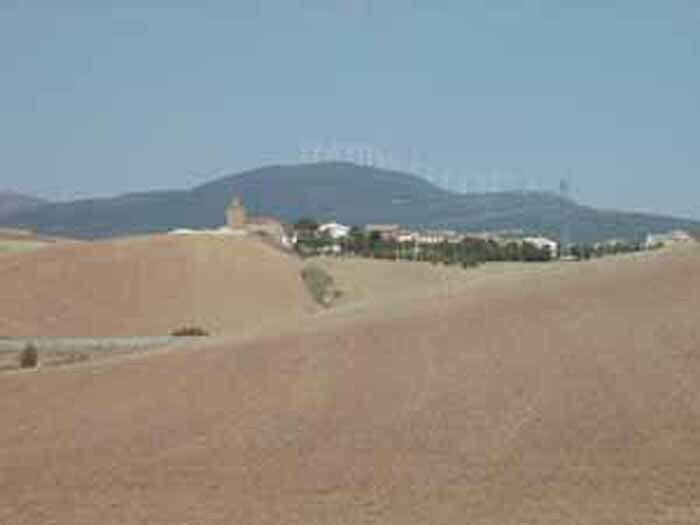 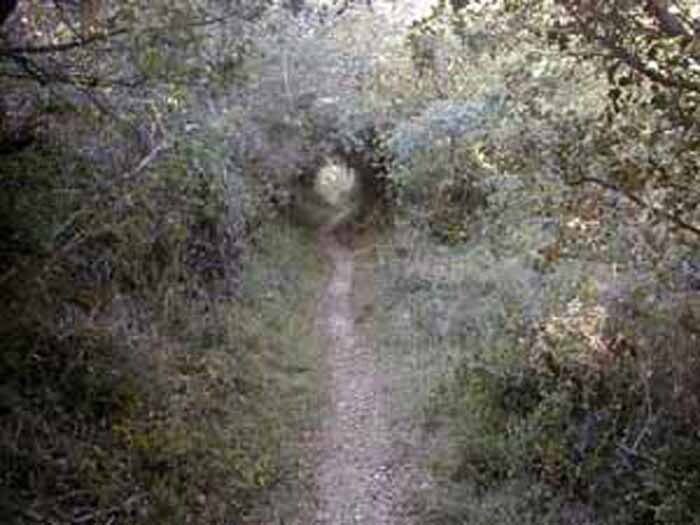 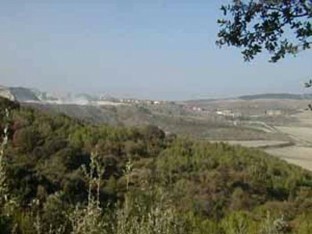 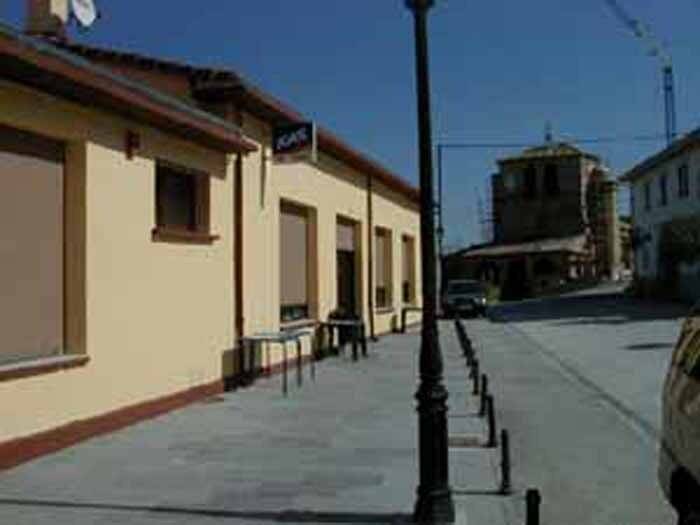 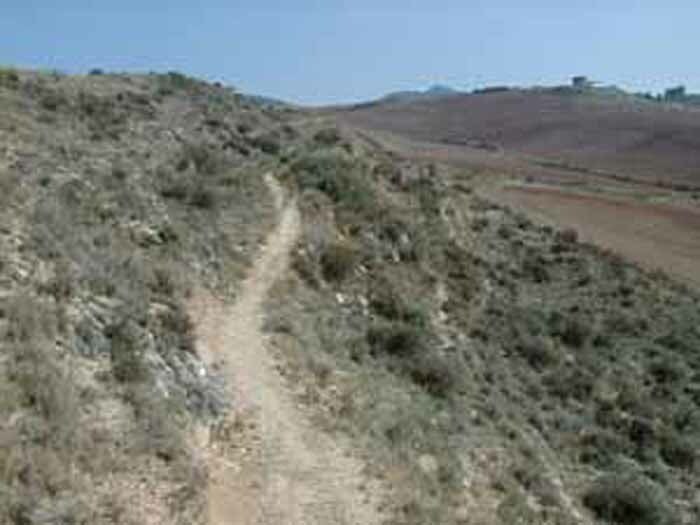 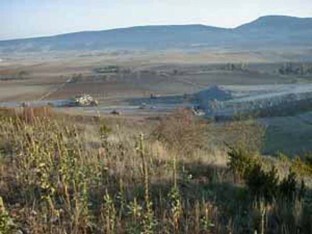 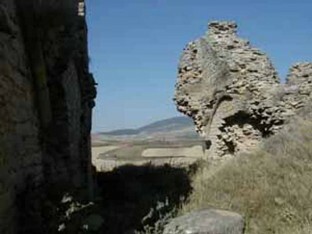 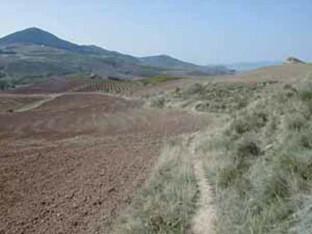 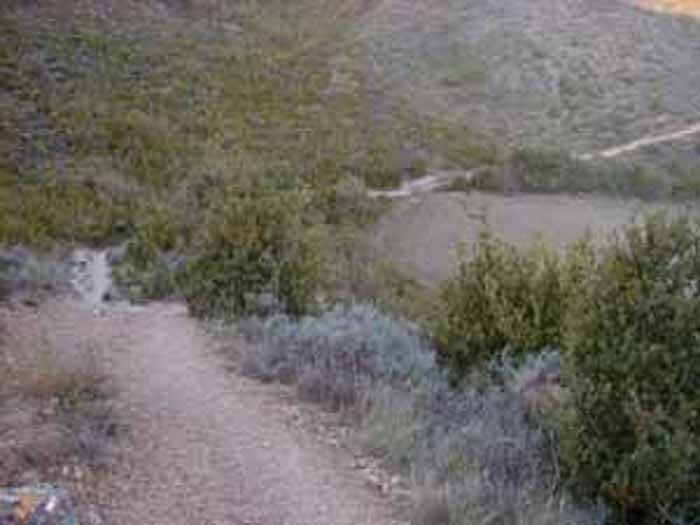 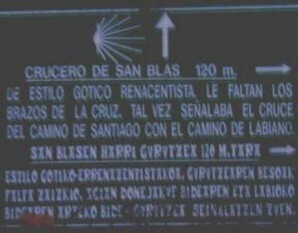 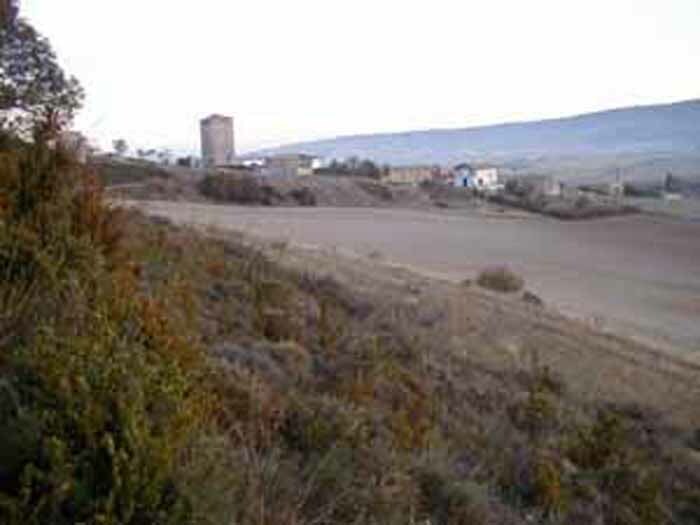 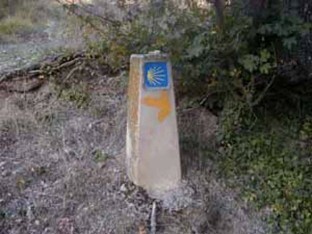 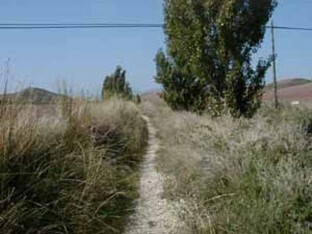 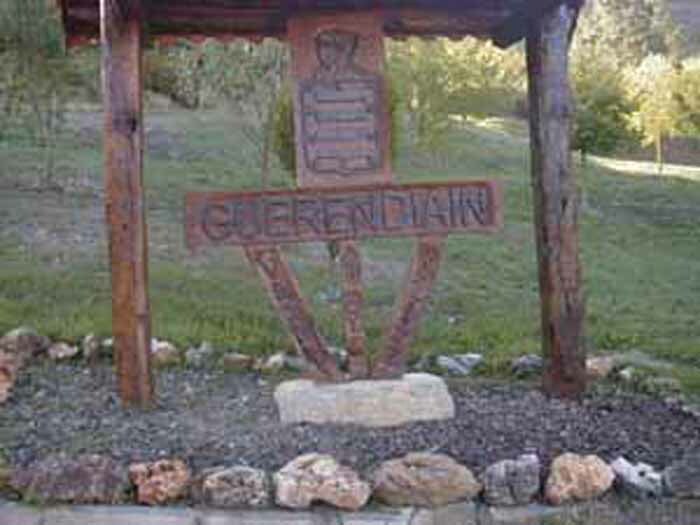 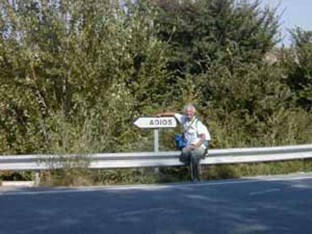 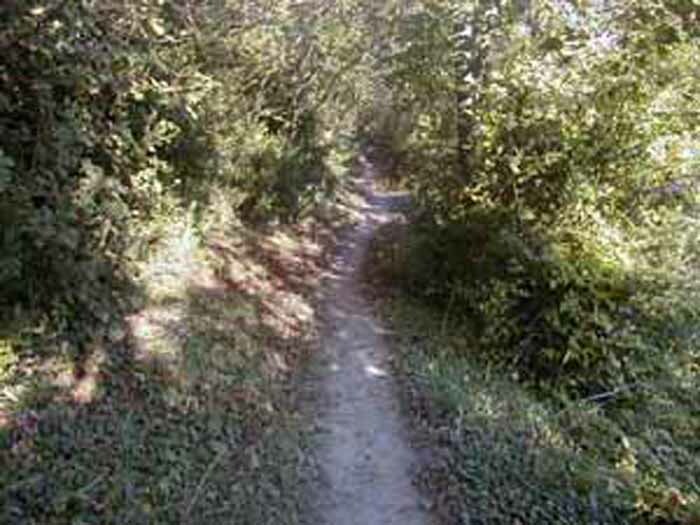 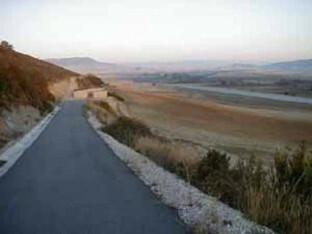 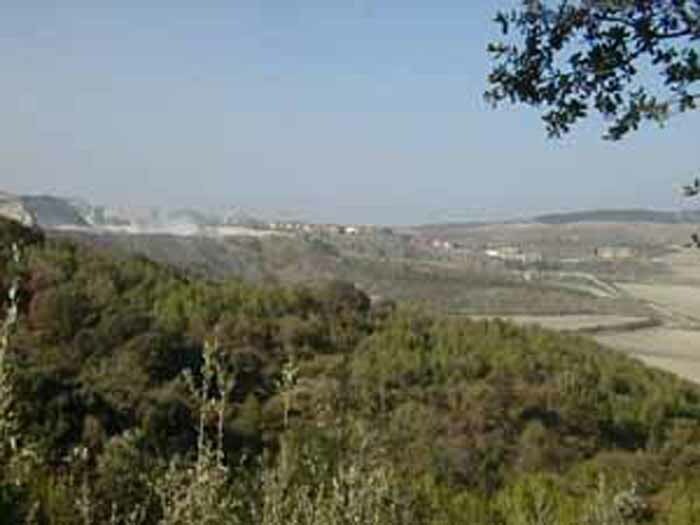 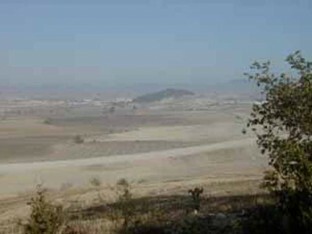 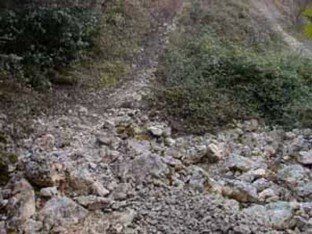 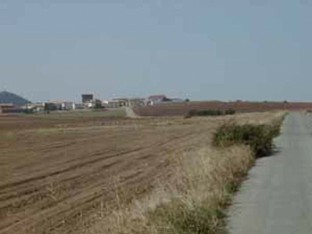 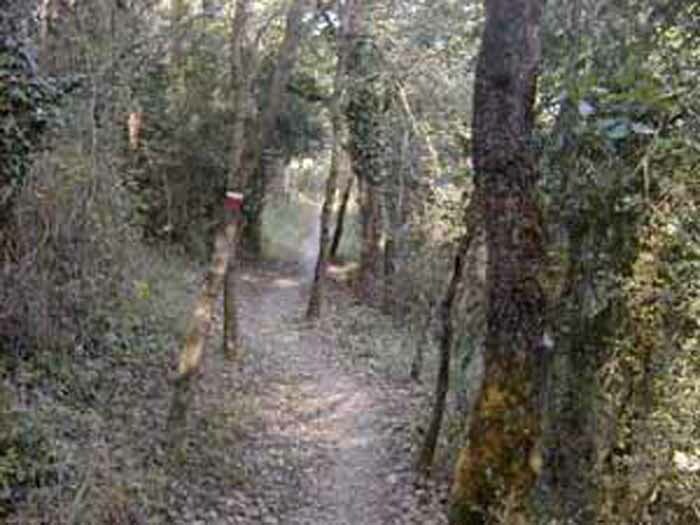 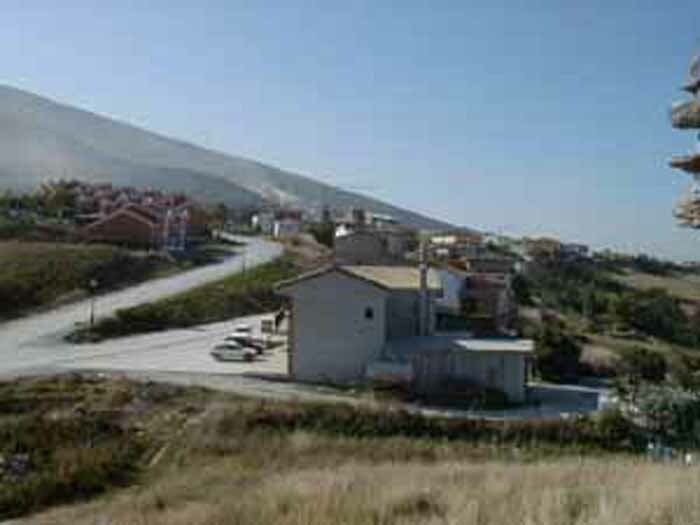 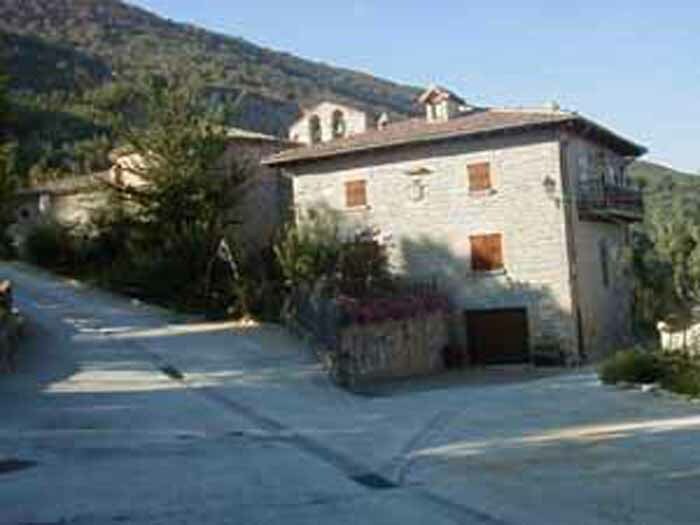 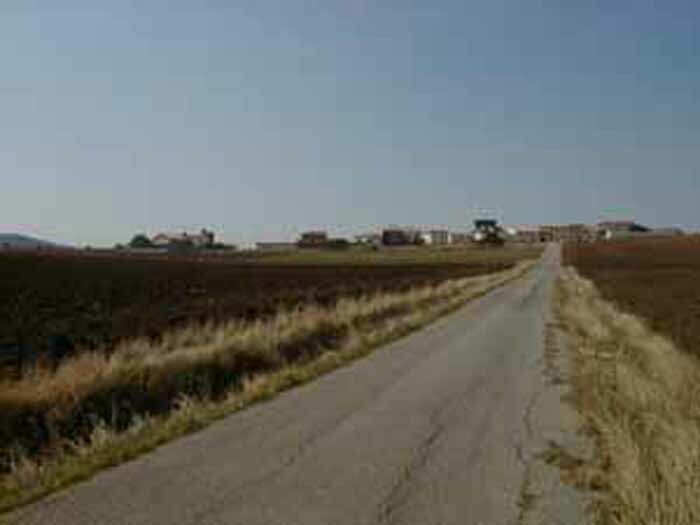 The final stage of the Camino Aragones is quite long but you will not encounter many difficulties. 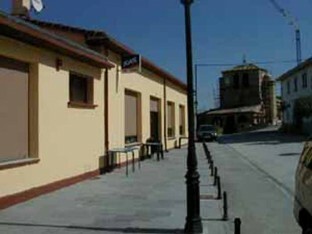 The first part of the day you will find less facilities but starting from Tiebas, you will have more bars on the way. 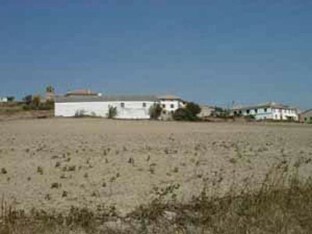 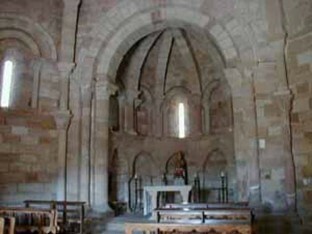 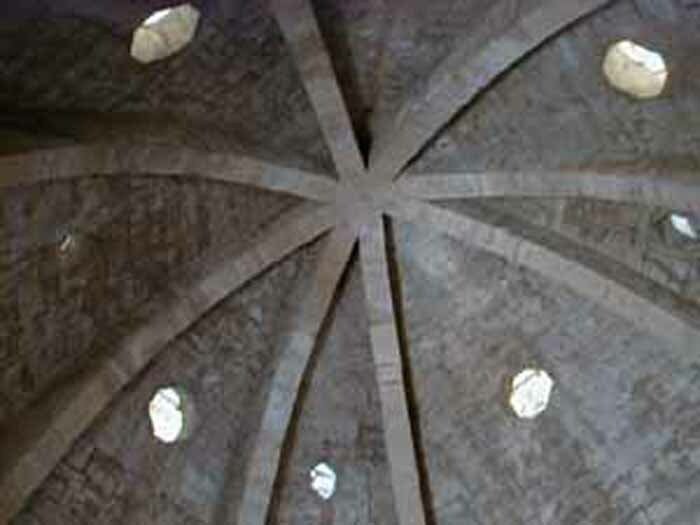 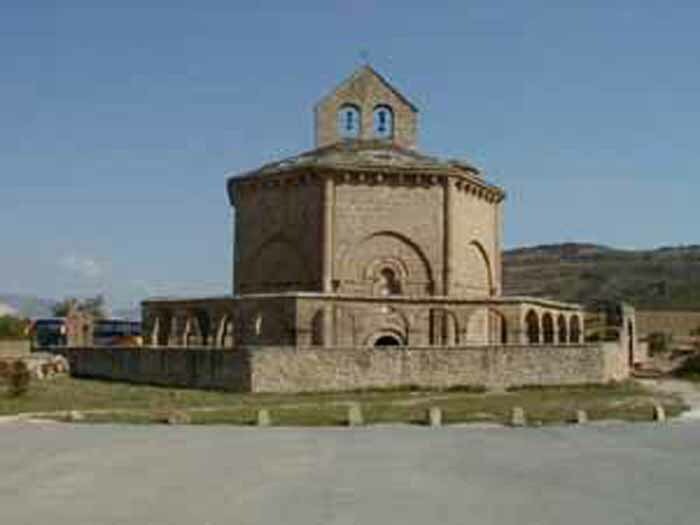 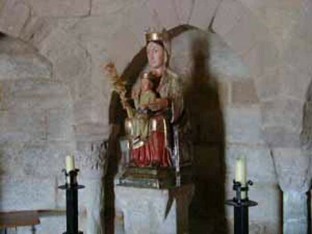 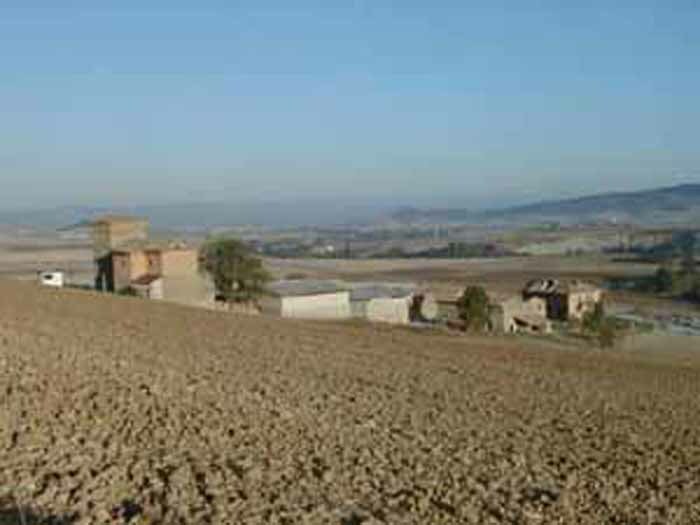 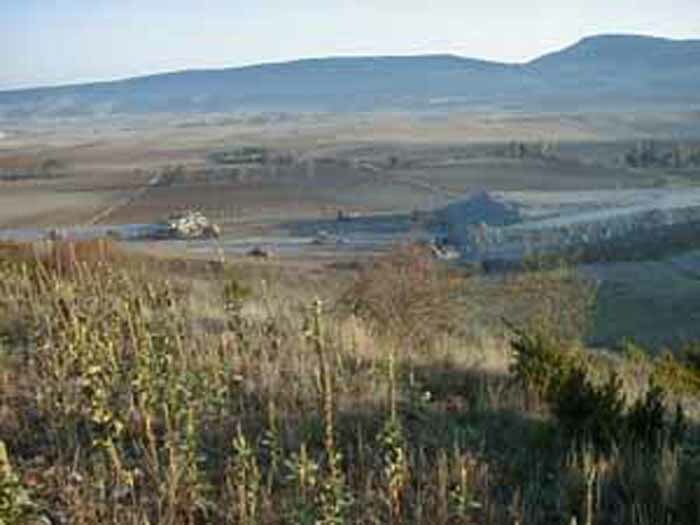 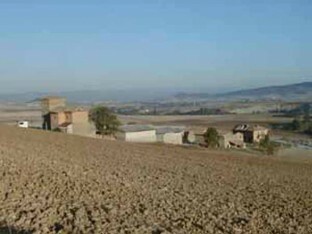 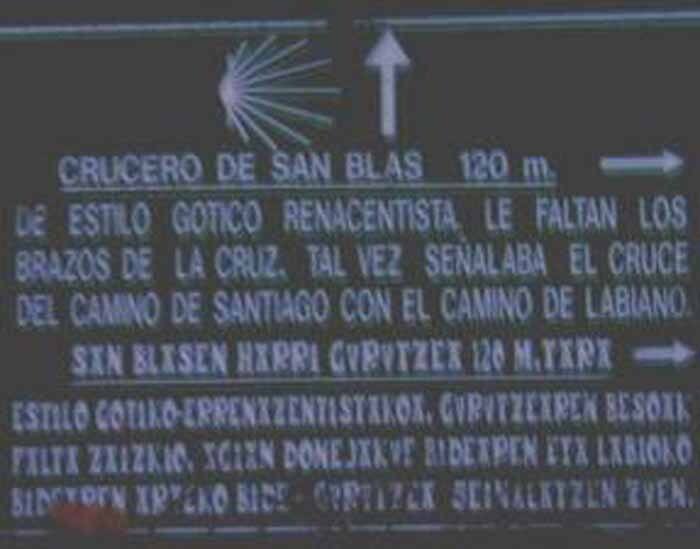 After Enériz, in the plain field you will encounter the octagonal Church of Saint Mary of Eunate from the 12th century. 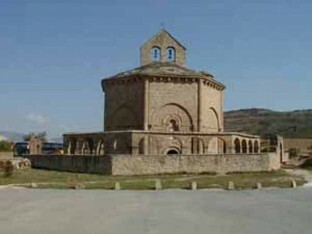 This unusual octagonal Romanesque church stands in the middle of cornfields, between Enériz and Puente la Reina. 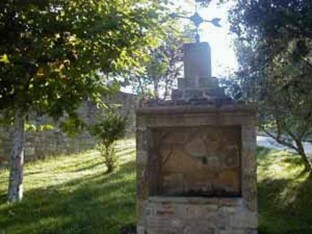 It is surrounded by a free-standing colonnade. 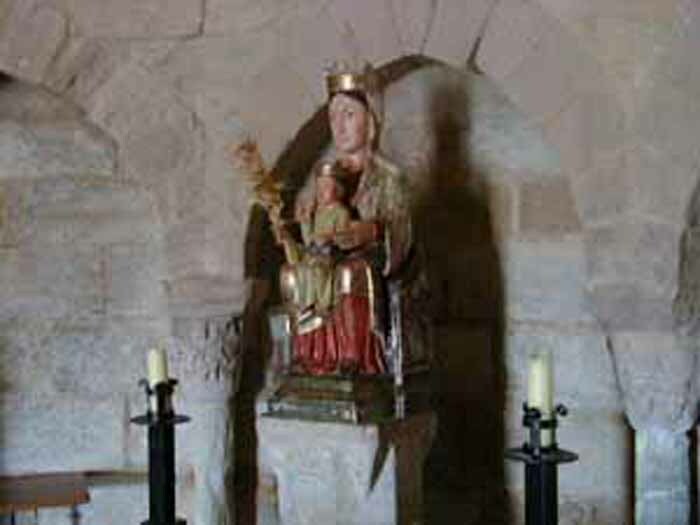 Its origins are obscure – some believe that it was a church of the Knights Templar, and that the octagonal design came from the East, being based on the Templar church of the holy Sepulchre in Jerusalem. Whatever its origins, it is a place of great calm – one of the places where one feels a great sense of unity with all those pilgrims who have gone before. 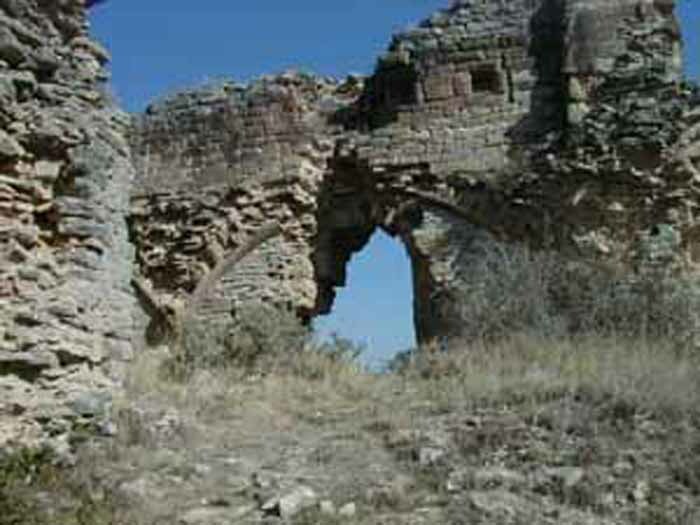 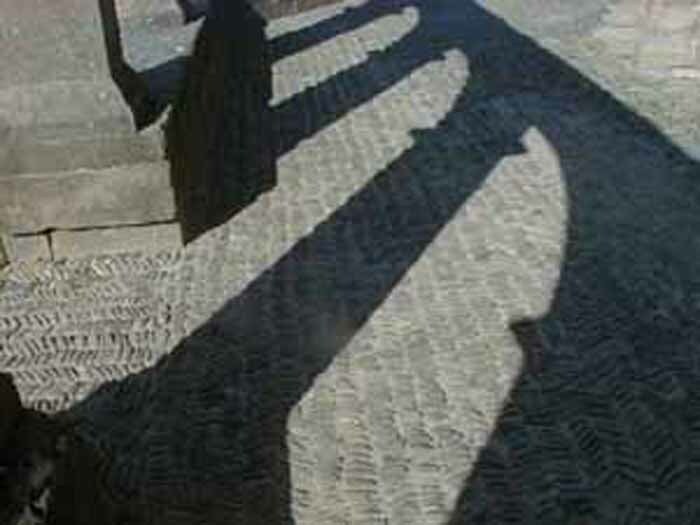 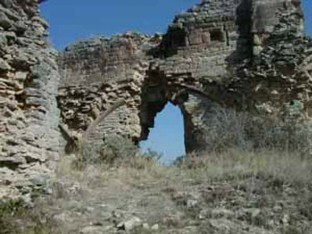 In Puente la Reina you will see the beautiful Romanesque bridge over the Arga River. Starting with Puente la Reina, the Camino Aragones joins the Camino Frances and from here on you will encounter more pilgrims on your way. 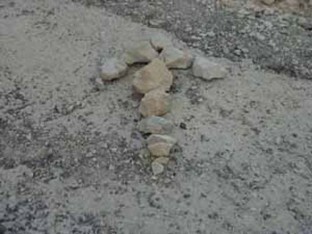 2430 which one leaves on a fine road as far as the cemetery!